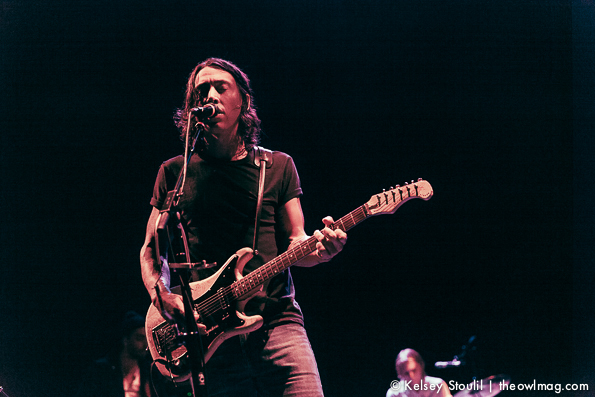 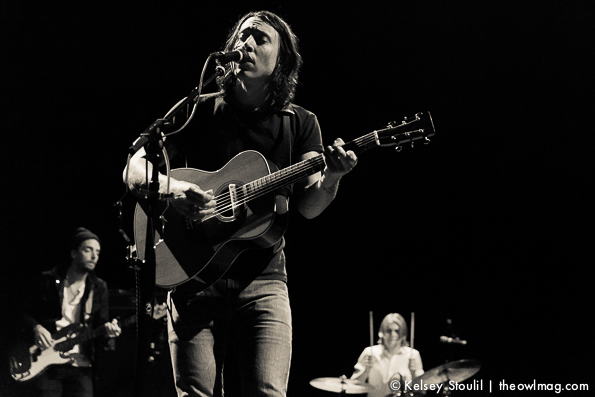 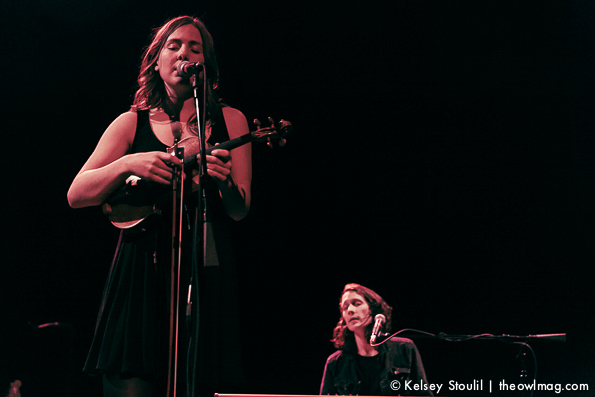 Noah Gundersen and his band made their triumphant return to Seattle this past Friday night at the Moore Theatre. 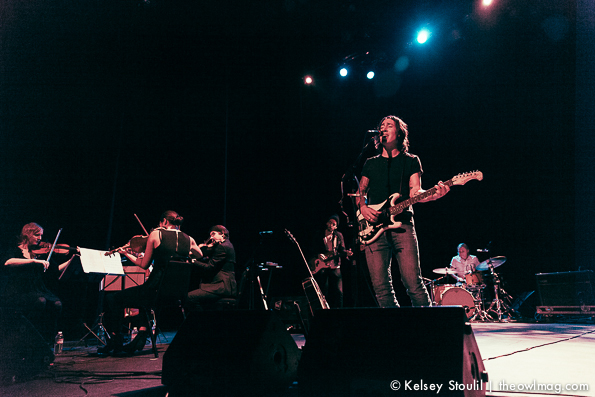 Wrapping up a successful national tour, Gundersen took the stage full of passion and a smile on his face. 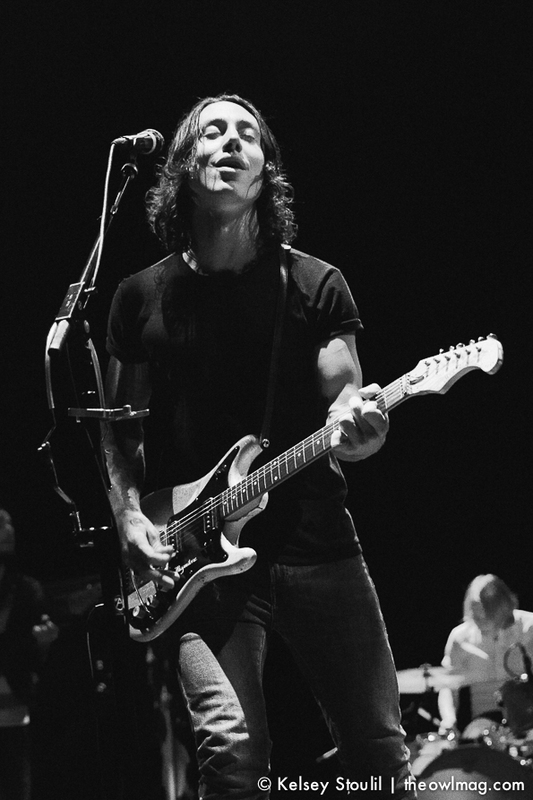 “If you’re looking for the Foo Fighters, you’re in the wrong place,” he joked after a few songs, alluding to the band’s show taking place a few blocks away. 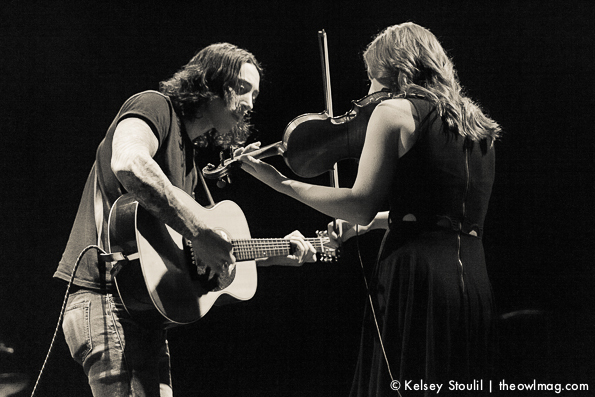 With his sister Abby on violin and vocals, brother Jonny on drums, and sister Lizzy with guest vocals, it was a family affair that left no one in the crowd wanting for the Foo’s.